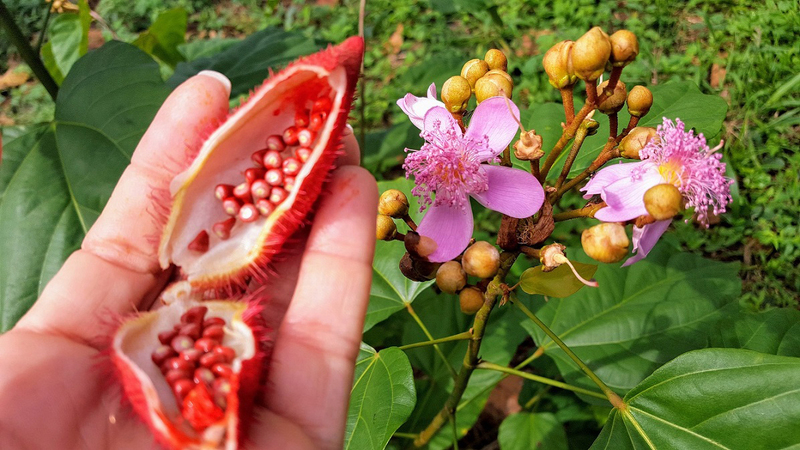 08 Feb 2019 --- Frutarom Natural Solutions Ltd., a division of International Flavors & Fragrances Inc. (IFF), has received organic certification for its natural annatto color. The ingredient was granted organic certifications from both the US Department of Agriculture and The European Organic Certifiers Council. The move comes amid rising consumer demand for fairtrade, sustainable and organic products. Click to EnlargeInnova Market Insights recently listed “Green Appeal” as one of its key trends for 2019. A 2018 survey by the market researcher found that 64 percent of US and UK consumers expect companies to invest in sustainability. The survey found that consumers’ environmental concerns outweigh social and ethical ones when considering the brands that they buy. The results found that, two-thirds of consumers say they would prefer a food & beverage product over another if it claimed to be sustainable and planet friendly. 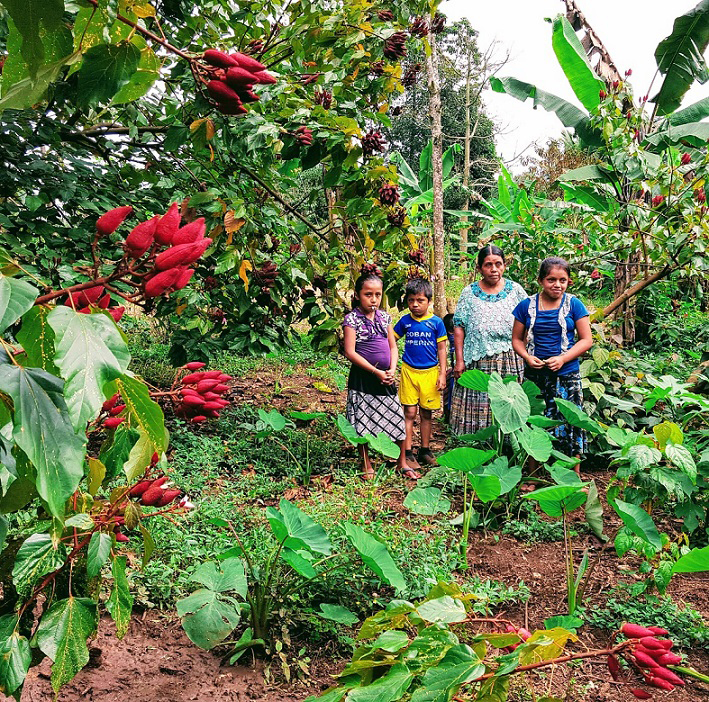 To support the certification, Frutarom registered and trained more than 50 annatto seed farmers in the Quillabamba Valley in Cuzco and in Codo del Pozuzo in Puerto Inca, both in Peru. The division also meets all organic regulations while seeking to ensure fair salaries to the growers. 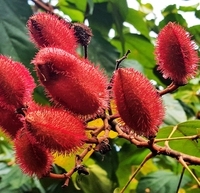 Frutarom maintains full traceability on the growing and harvesting processes to provide a pure, organic annatto color. Click to EnlargeFrutarom has carefully selected agricultural land free of prohibited chemical inputs for its Natural Solutions Products business. The farmers it works with use non-GMO seeds, and do not use synthetic fertilizers, antibiotics, pesticides, or hormones. “It is all about caring and staying loyal to consumers’ expectations for better-for-you products that are also eco-friendly and help us to protect the environment,” notes Ilanit Bar-Zeev, VP, Natural Product Solutions of IFF Frutarom. During 2018, and in the most important supplier business deal of the year, IFF agreed to acquire Israeli flavors and ingredients company Frutarom in a deal valued at approximately US$7.1 billion. By combining with Frutarom, IFF is seeking to accelerate its Vision 2020 strategy to create a global leader in natural taste, scent and nutrition, as 75 percent of Frutarom’s sales are natural. In a detailed interview about the move, CEO Andreas Fibig, identified the broad base of small and medium-sized customers as a key benefit in acquiring Frutarom in a “transformational move” for the company. At the time the deal was announced Glickman told FoodIngredientsFirst that he was confident for the future of his Natural Solutions business unit. This is despite the lack of apparent correlation between IFF’s densely flavor focused portfolio and this part of Frutarom’s business. Frutarom Natural Solutions, which offers Flavor & Color, Food Protection and Health Benefits, accounts for about 25 percent of Frutarom’s turnover. IFF is a leading innovator of scent, taste and nutrition, with over 110 manufacturing facilities, 100 R&D centers, and 33,000 customers globally. A “passion for exploration” drives them to co-create unique products that consumers experience in more than 150,000 unique products sold annually.